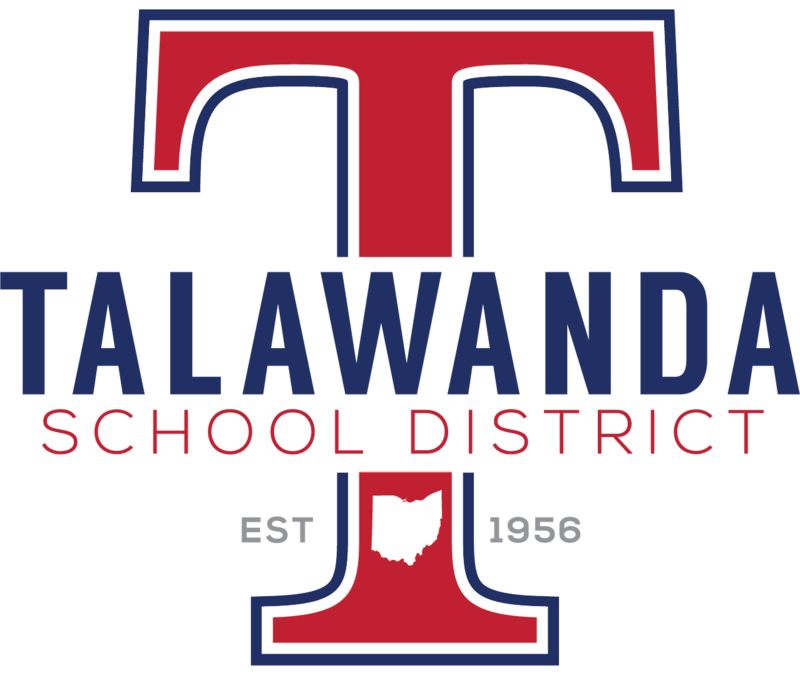 The Talawanda Administration has worked with internal and external groups during this school year to determine key values in our community regarding student needs, and educational opportunities and programs. This survey will include questions regarding some of the focus areas that have emerged throughout this process. The focus areas include Social/Emotional/Well Being of Students, Teaching & Learning- Growth Mindset/Structures & Systems/Culture, Engagement, and Fiscal Responsibility. The survey will also include traditional questions that Talawanda has been collecting data on for the past 6 years. Thank you for taking a moment to provide your input. * 2. Please indicate by level of importance how important the area of Social/Emotional Well Being of Students is to you. * 3. Please indicate by level of importance how important the area of Teaching & Learning (growth/systems/culture) is to you. * 4. Please indicate by level of importance how important engagement is to you. * 5. Please indicate by level of importance how important fiscal responsibility is to you. * 6. Is there any other area/topic that you feel should be included in the strategic planning initiatives? * 7. How useful is the information this school gives you about the academic growth of your child? * 8. Is your child required to do too much homework, too little homework, or about the right amount of homework? * 9. How much attention does your child receive from teachers? * 10. How regularly does your child get the help they need from the staff at this school? * 11. How well does this school consider the individual needs of students? * 12. How well does this school support your child's social development? * 13. How high are the expectations for students at this school? * 14. How fairly do the teachers at this school treat the students? * 15. How fairly do the teachers at this school treat the students' parents? * 16. How appropriate are the discipline practices at this school? * 17. How safe does your child feel at this school? * 18. How safe do you feel your child is at school? * 19. What are the strengths of this school? * 20. What are the weaknesses of this school? * 21. What suggestions do you have for improving this school? * 22. Are you satisfied with the overall quality of instruction at this school? * 23. Do you use social media to follow school news and events? * 24. How do you prefer to get important school information?